The United Nations-Oceans (UN-Oceans or UN-O) is an inter-agency coordination mechanism of the United Nations, set up to enhance cooperation and coordination of activities concerned with the world oceans and coasts. The UN-Oceans was formed in September 2003 by the United Nations System Chief Executive Board (CEB), to replace the Sub-Committee on Oceans and Coastal Areas (SOCA) of the Administrative Committee on coordination (ACC) that was formed in 1993. Following the Earth Summit that took place in Rio de Janeiro on June 13, 1992, 178 governments of the United Nations agreed upon Agenda 21 as an action plan for the 21st century for sustainable living. As part of this sustainable living, UN agencies involved in the coordination of ocean and coastal issues formed the 'Sub-Committee on Oceans and Coastal Issues' (SOCA) as part of the 'Administrative Committee on cooridination' (ACC). This was in compliance with chapter 17 of Agenda 21 which refers to the protection of the earths oceans and the rational use and development of their resources in the 21st Century. 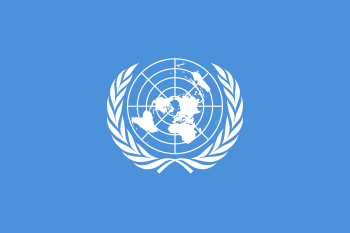 In 2001, the ACC (now the United Nations System Chief Executive Board) conducted a review of its subsidiary committees (including SOCA) and announced that they should cease to exist by the end of 2001; that task-oriented arrangements such as those to do with the ocean, and any inter-agency support requirements be handled by a lead agency. Following consultations between UN Programs, agencies and organisations involved in coordinating oceans and coasts, indications of interest in forming a new inter-agency coordination mechanism became apparent. 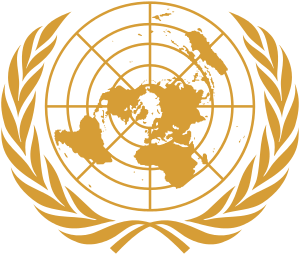 The United Nations High Level-Committee on programmes approved the creation of the United Nations-Oceans in 2003 as the new network in the UN system. The UN Atlas of the Oceans was created under the authority of the UN-Oceans, as an information system designed for policy-makers and scientists to help them to know more about the oceans such as its Biology, Geology, Research and Exploration, issues of concern such as sustainable development and food security. The uses of the ocean such as human settlement, extraction and its geography.